Help shape the world of tomorrow by crafting the technology for it today. Frostburg State University’s bachelor of Computer Science program readies you to take your place in the growing field of computer programming. Our classes give you the skills vital to maintaining the continual development of the virtual world and the possibilities for human interaction with it. Take your place as a computer programmer, creating programs from their most basic code on up using languages like C++ and Java, or a software developer, designing programs on a broader scale to best interface with the human element. Computer specialists format programs to work on an increasing variety of platforms, including web and cloud-based services, as computer technology continues to expand into every area of daily life. Build your career with Apple, Microsoft, IBM, Boeing, NASA, or the CIA, stand-out organizations that have hired graduates of Frostburg State University. Prepare yourself with a solid background in the basics of computer science, experience working with modern tools and programs, and the ability to adapt to new innovations in the technological world. Familiarize yourself with the latest languages, tools, and techniques in computer programming. Take on an internship, if you choose, and test your skills in a real-world setting. Study in the new Gira Center for Communication and Information Technologies, a facility designed around the needs of modern computer science and communications students. Meet fellow computer science students in Upsilon Pi Epsilon, the computer science honor society, or the student-run Computer Club. Compile your best programs and other projects from your time at Frostburg into a portfolio that will show off your skills and impress future employers. Fundamentals of Computer Networks – Introduction to computer networking using TCP/IP protocol suite. Topics include application layer, transport layer, network layer, data link layer, physical layer, and socket programming. Low-Level Programming Concepts – Introduction to assembly language programming and to the architecture of the computer as seen from the programmer’s point of view. Topics include the virtual machine concept, data representation, Boolean operations, the instruction execution cycle, memory management, integer and floating-point arithmetic, low-level procedures, interrupt handling, instruction encoding, and the high-level language interface. Operating Systems Concepts – Process management, scheduling, time slicing, concurrency, mutual exclusion, semaphores, research management, memory mapping, virtual systems, mass storage, file systems. Case studies of operating systems. 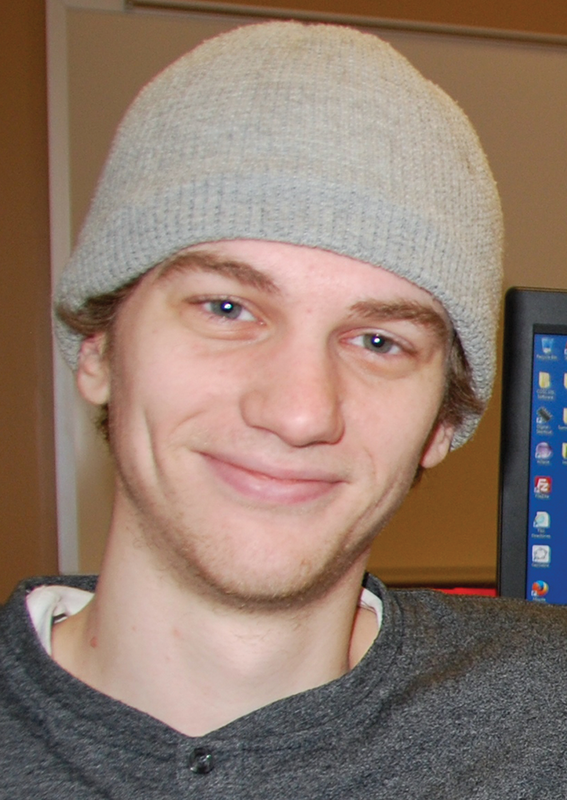 "My time at Frostburg helped me develop all kinds of programming skills. It helped me be a way better programmer and helped me to get deep into learning concepts of Java. Recently with my interview with IBM, it helped me ace that interview and know all the answers to their questions."